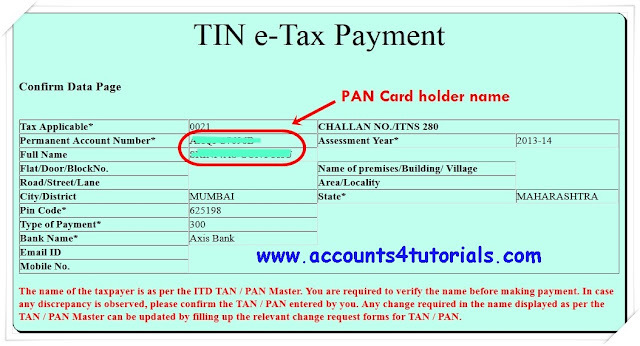 You have PAN Number, but you don't know the PAN holder name. 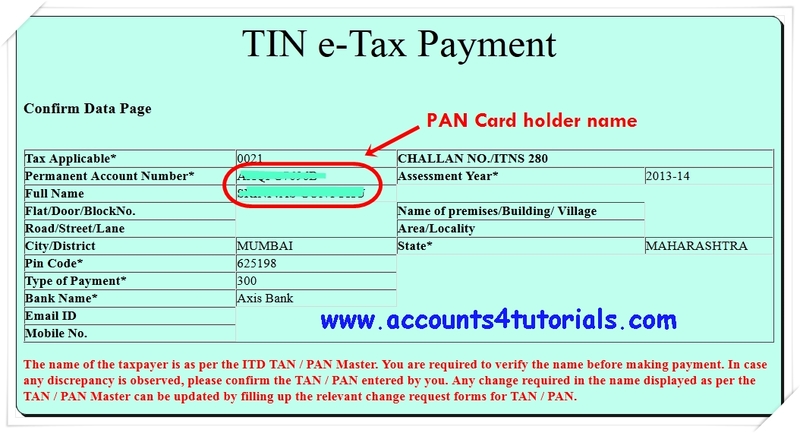 Follow these steps to get PAN cardholder name. 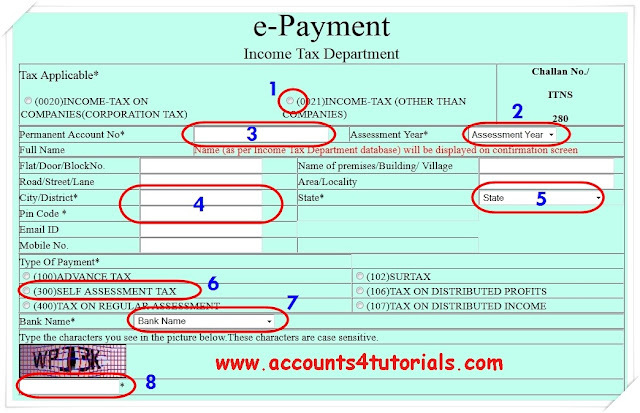 This tutorial is helpful for Accountants and Auditors in their regular works. 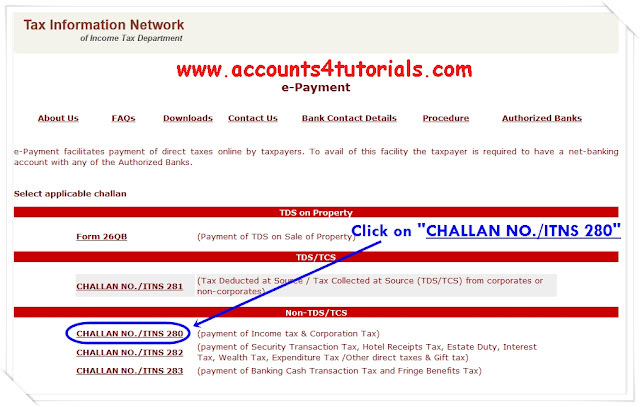 and this is very prominent for those who deposit online tax as well at the same time it is additionally a way to confirm/know your PAN name by giving PAN as per Income Tax Department database. 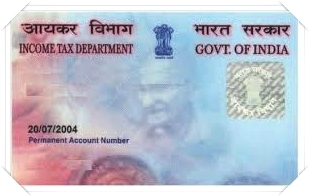 You this tip when you need PAN Card holder name.